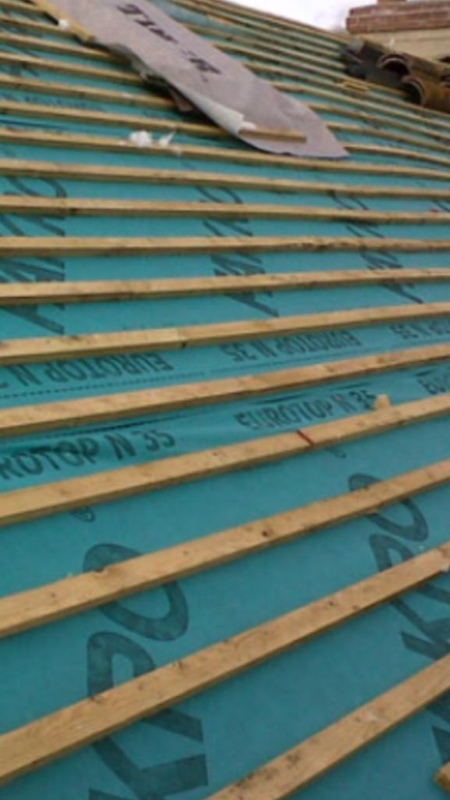 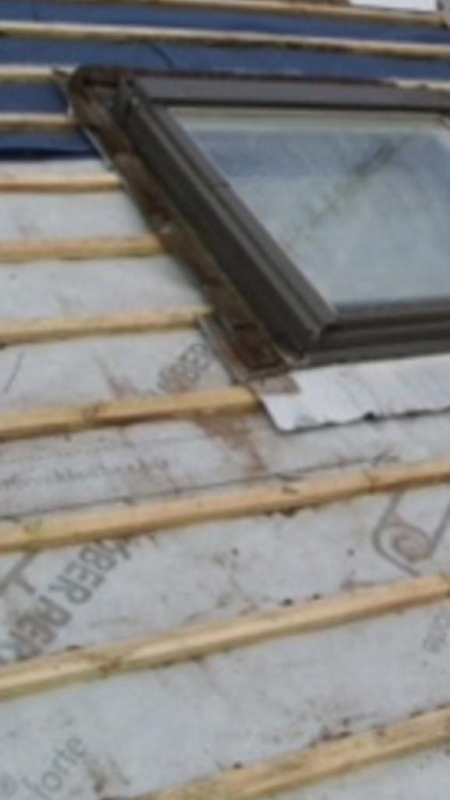 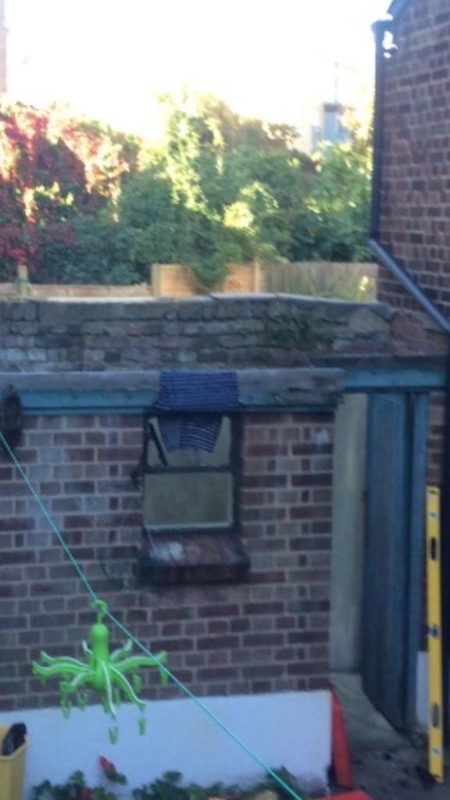 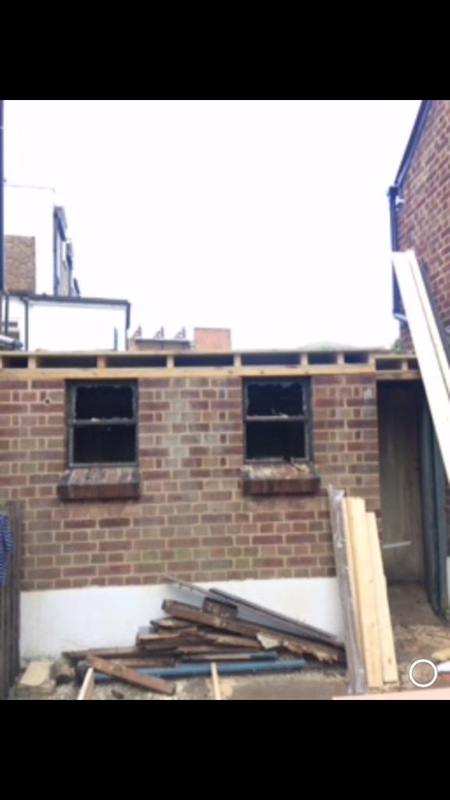 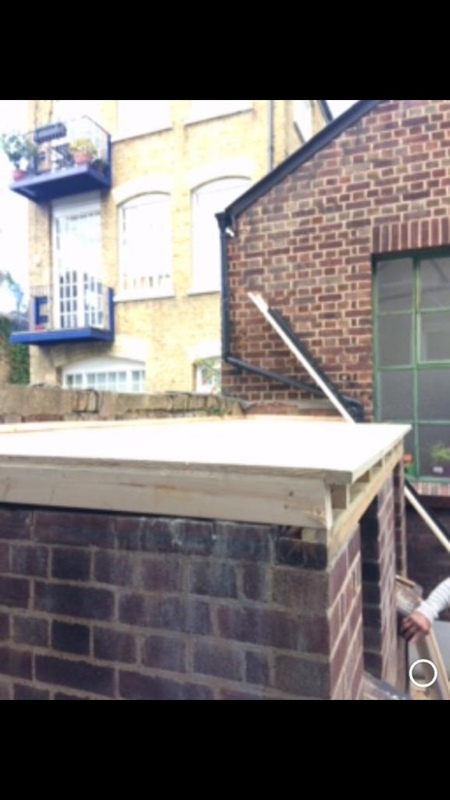 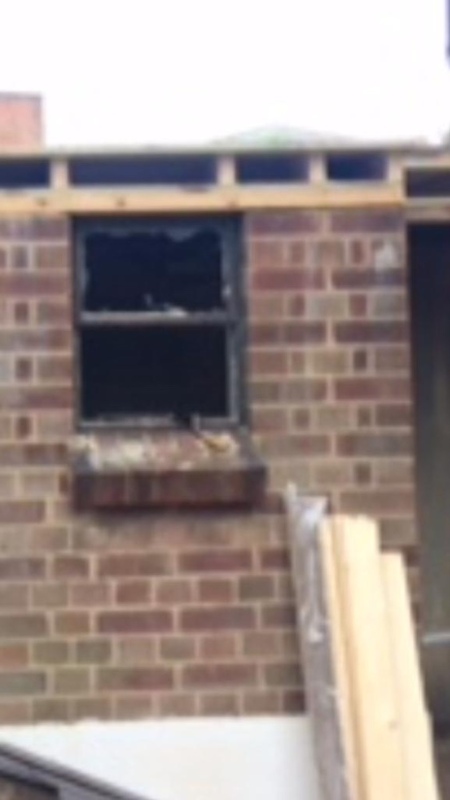 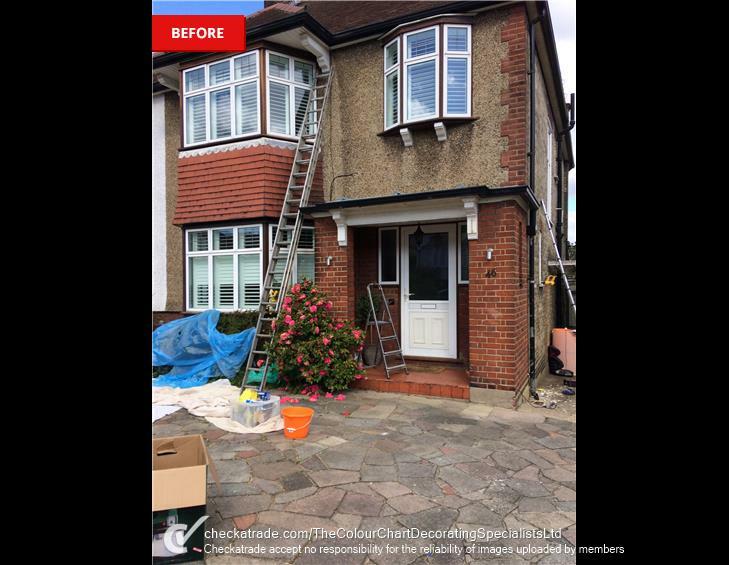 Are you looking to add an extension to your home? 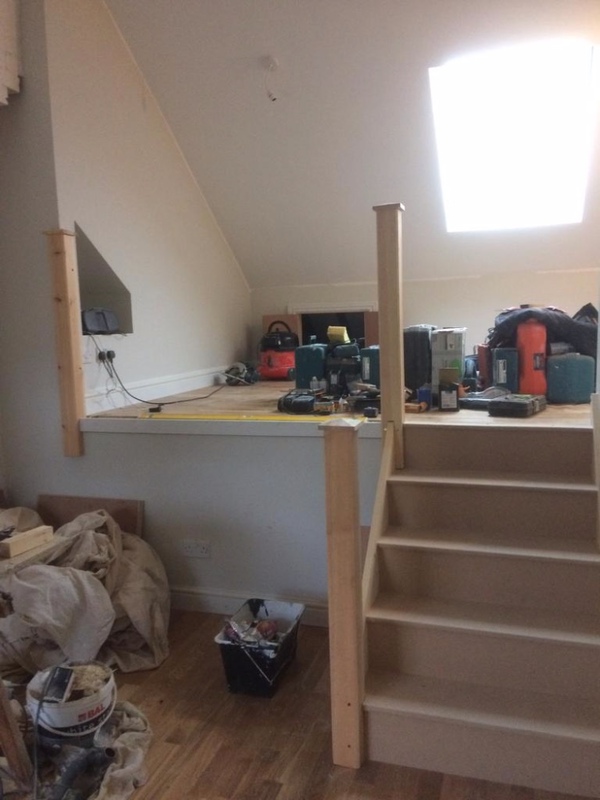 Maybe you need more space so want to combine your dining area and kitchen. 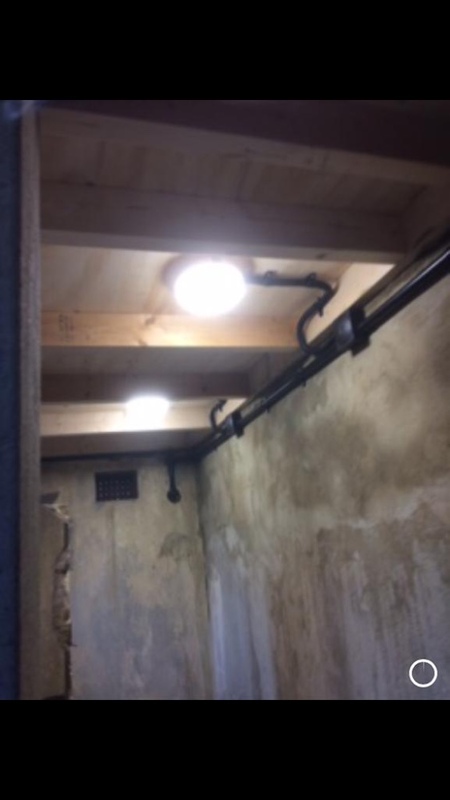 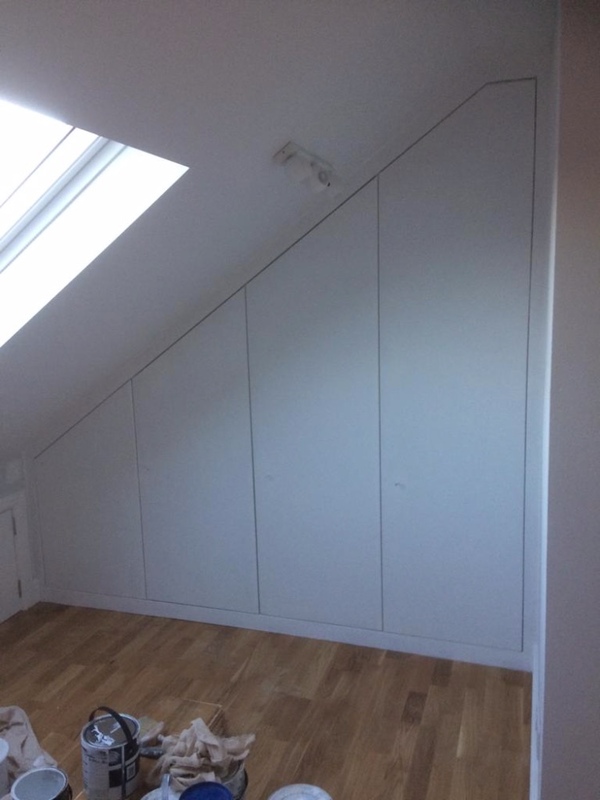 Or do you need an extra room in your gargae or loft? 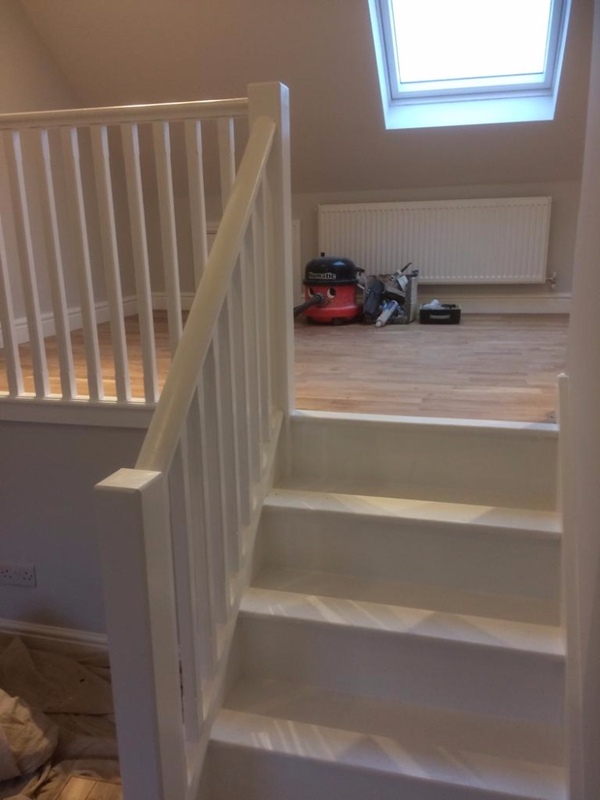 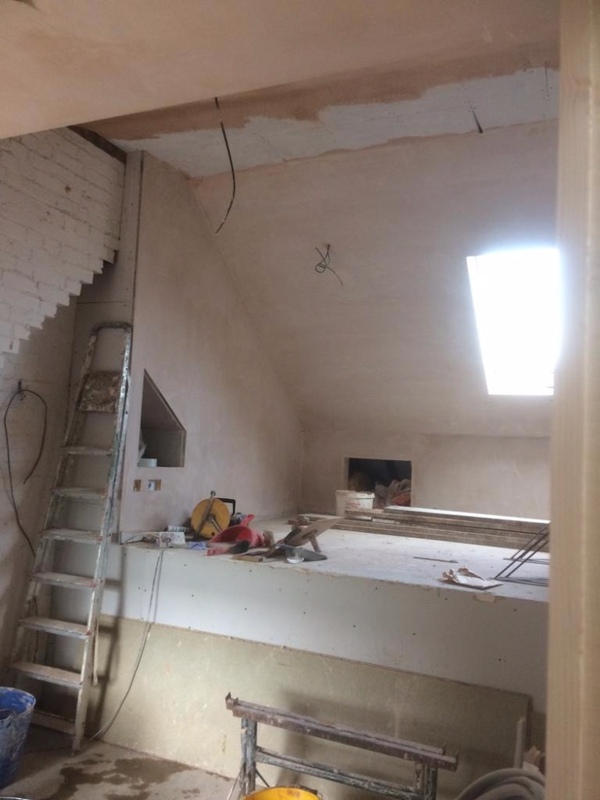 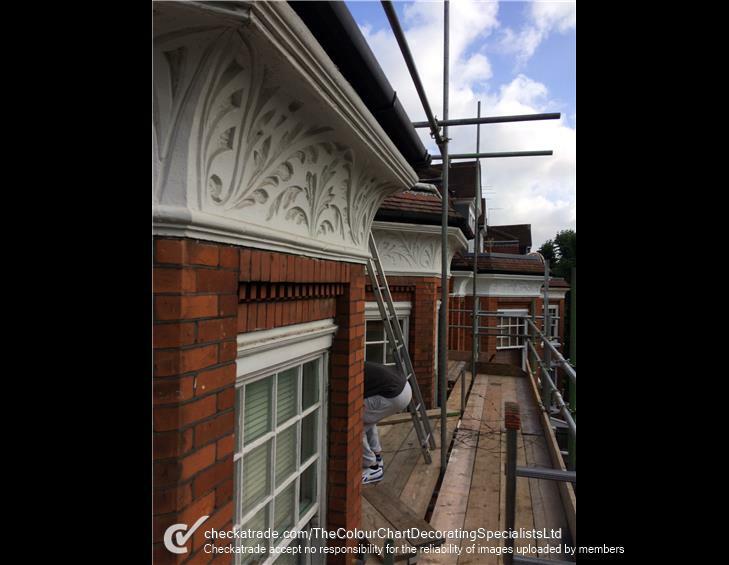 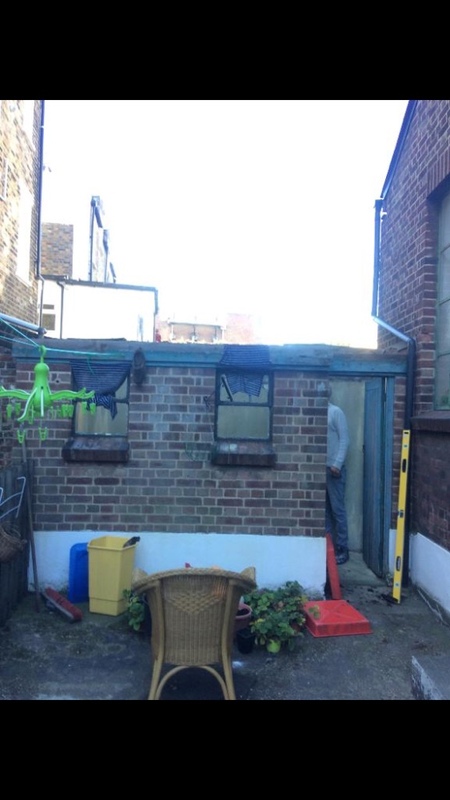 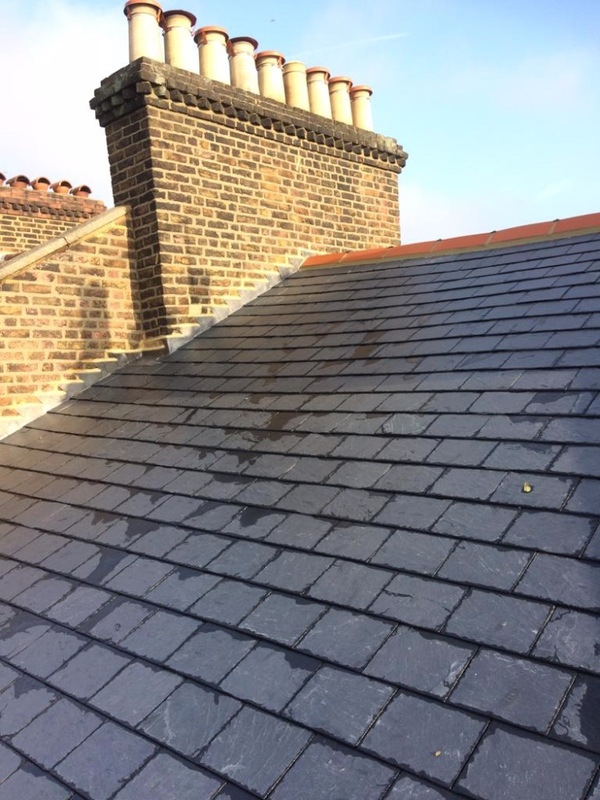 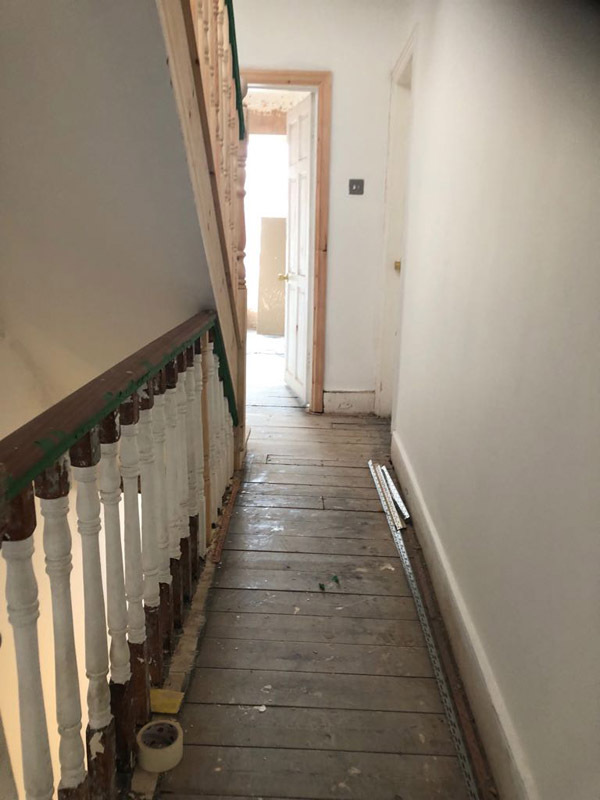 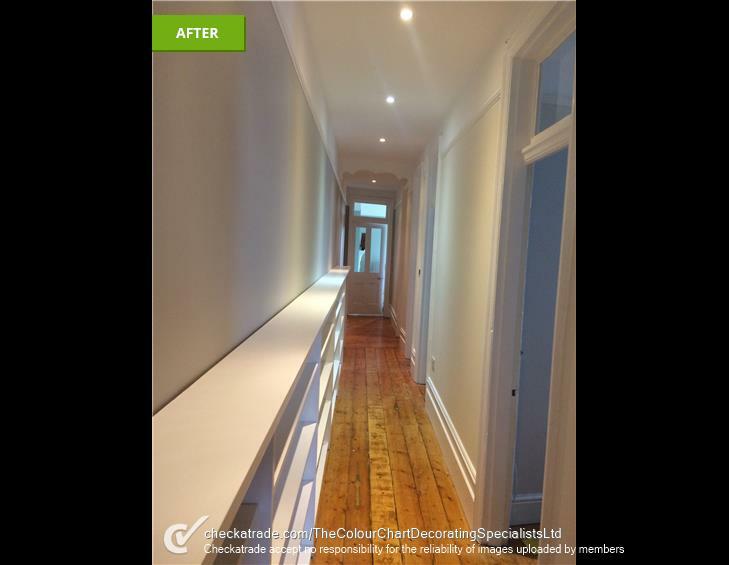 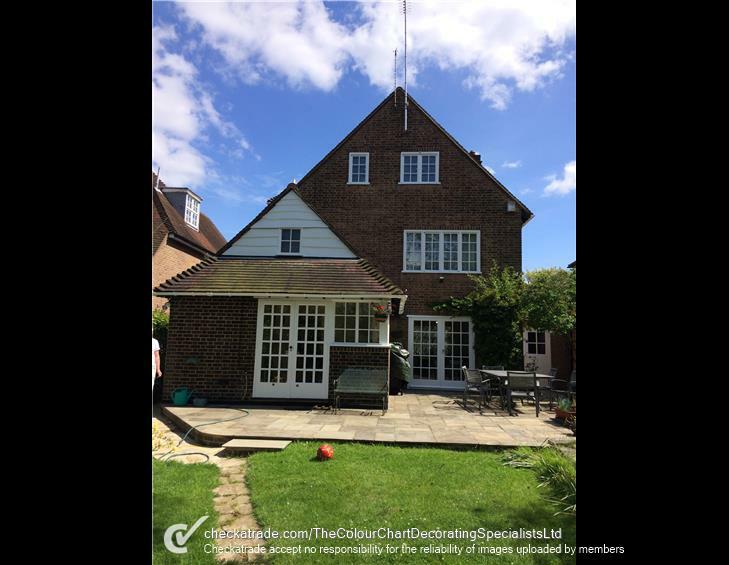 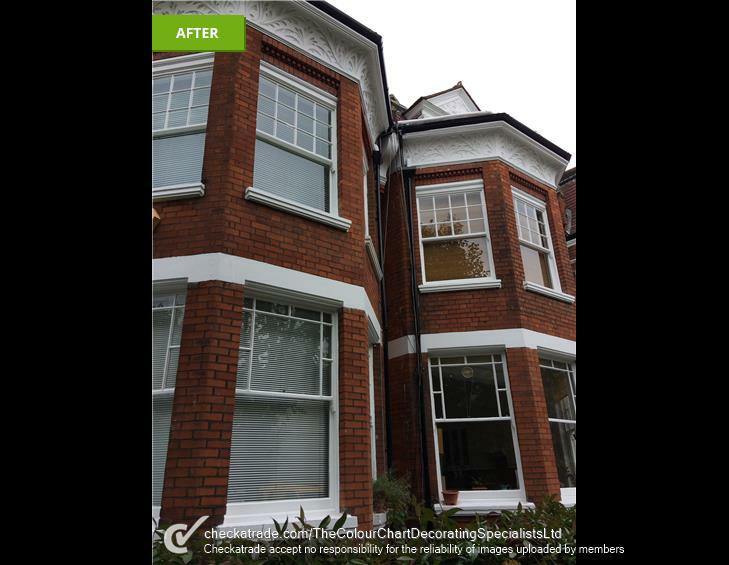 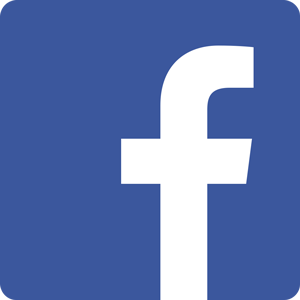 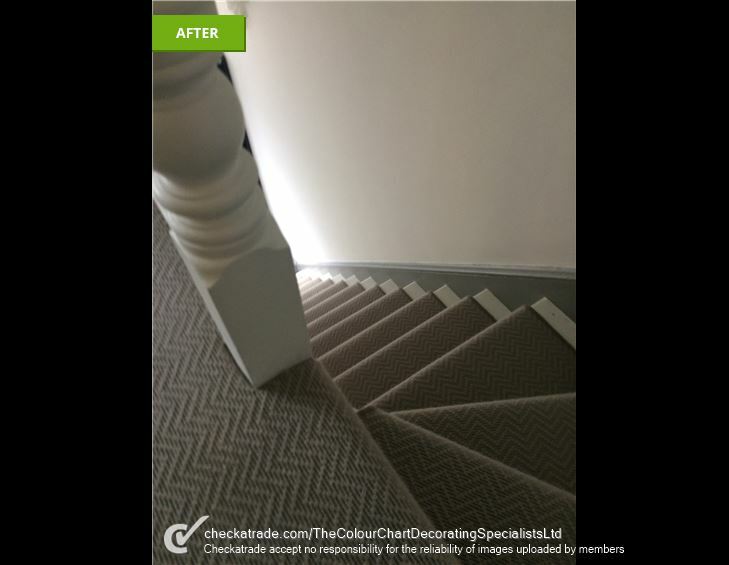 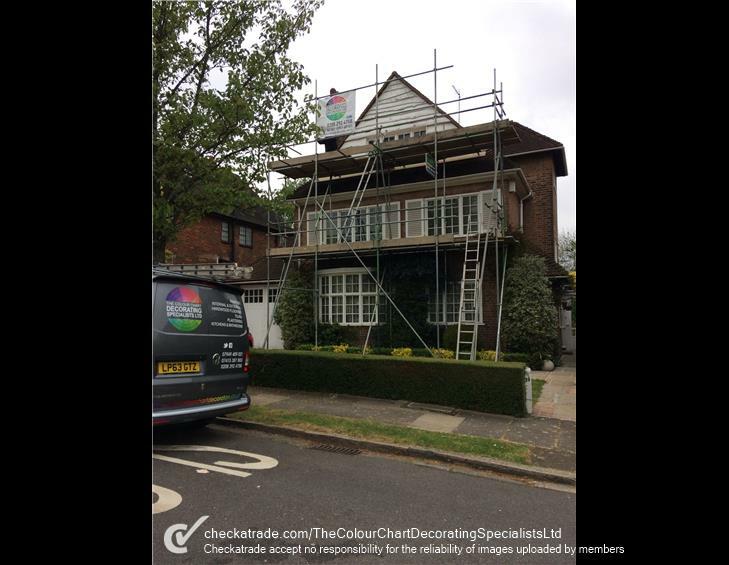 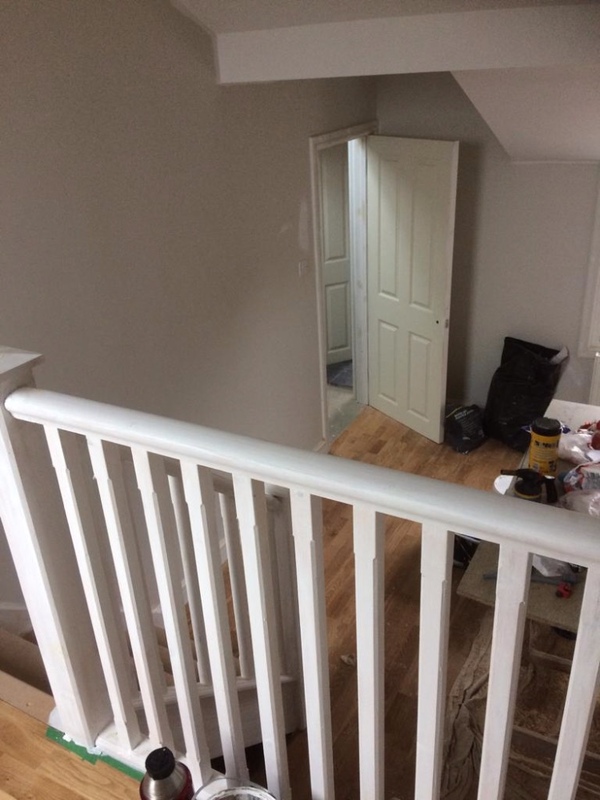 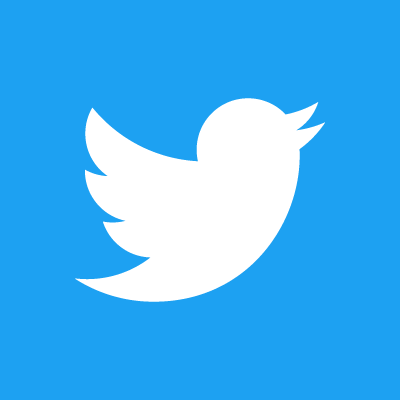 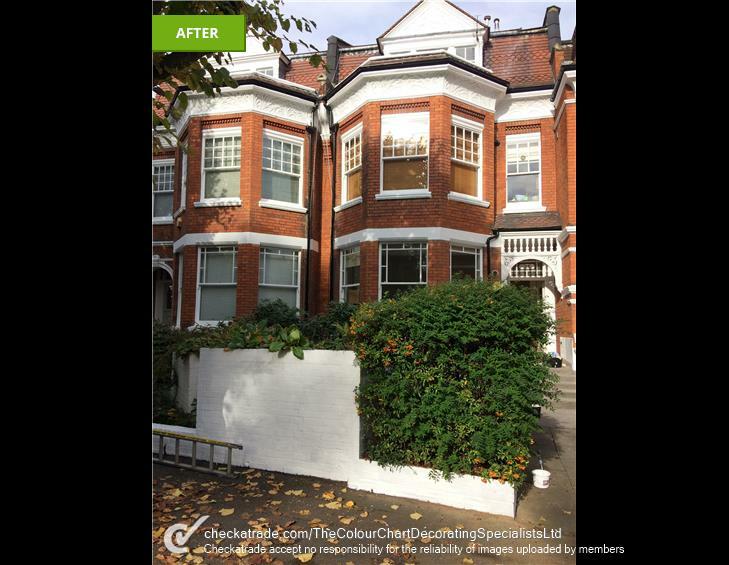 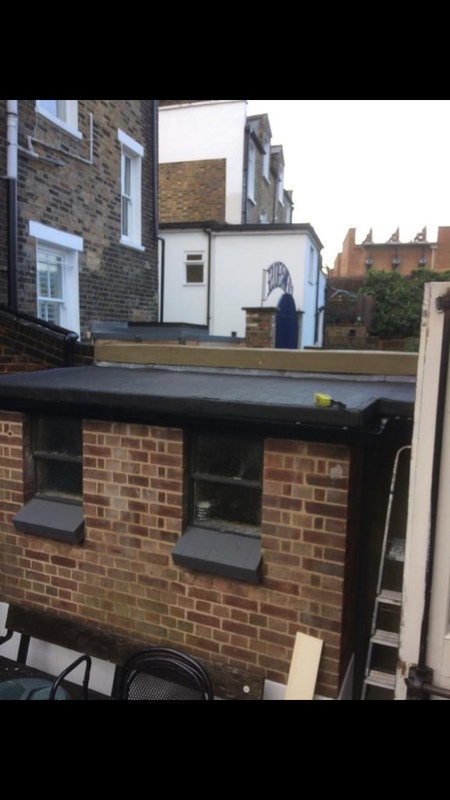 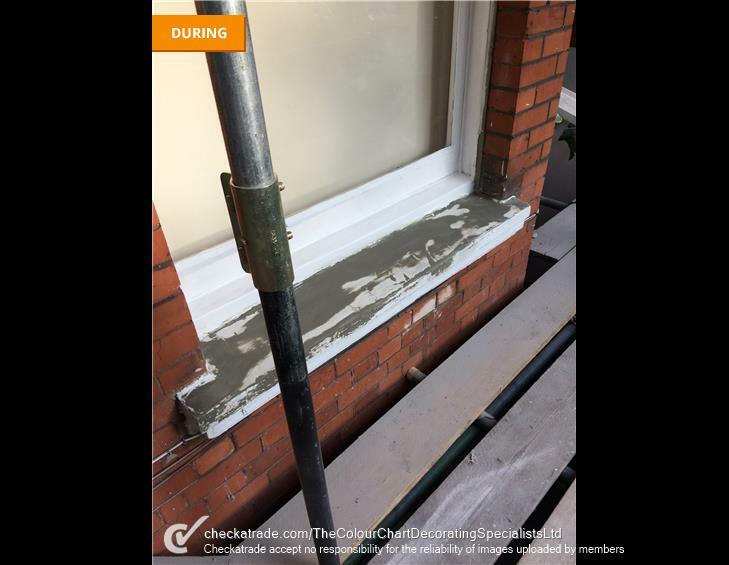 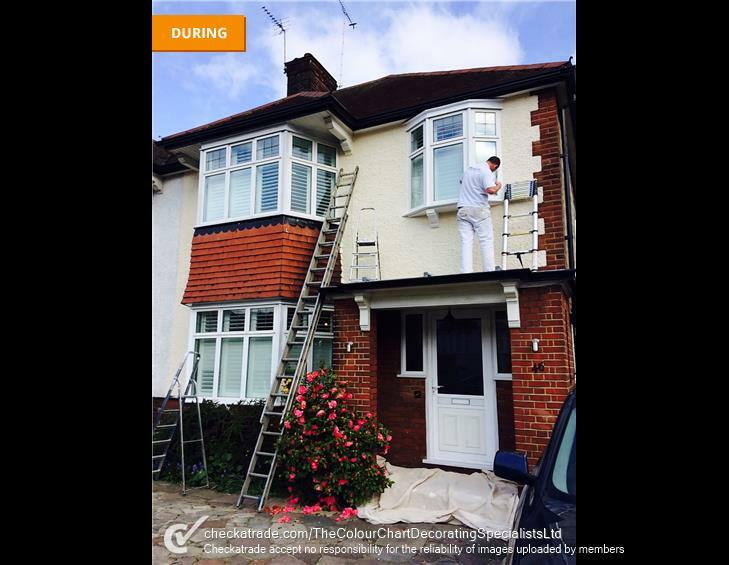 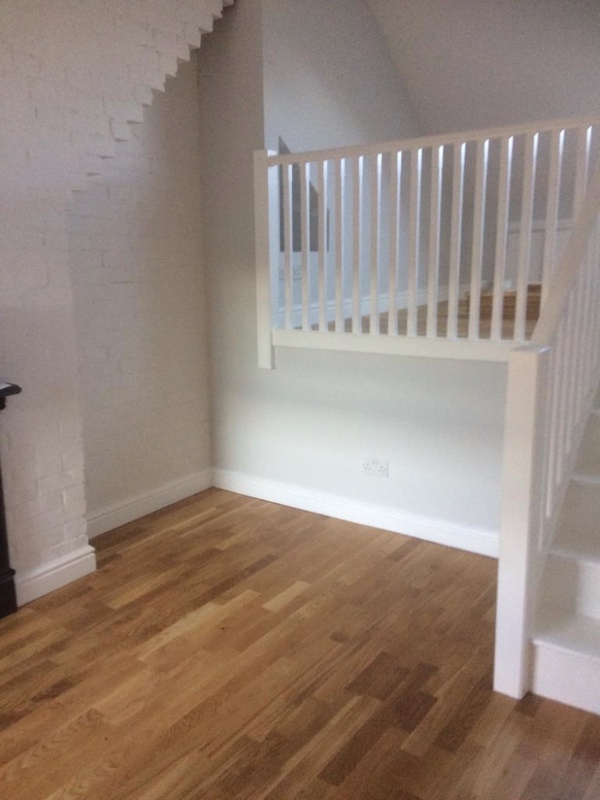 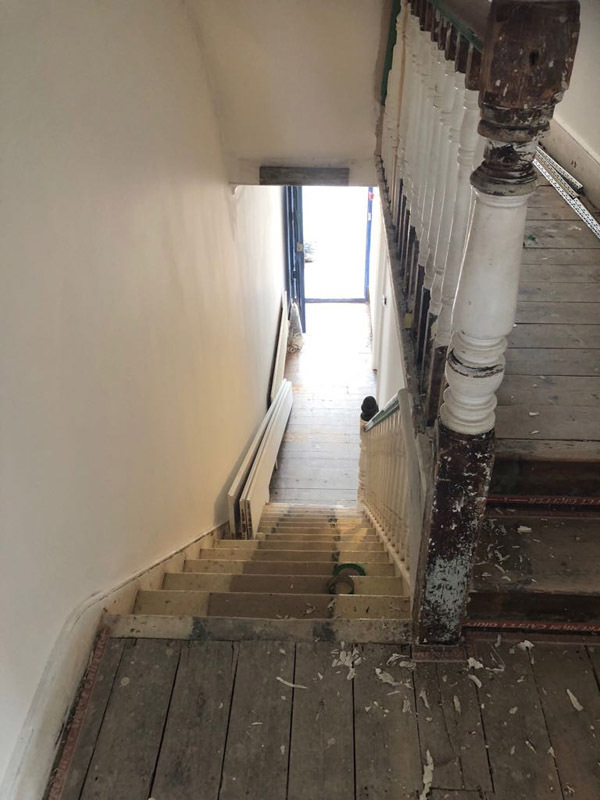 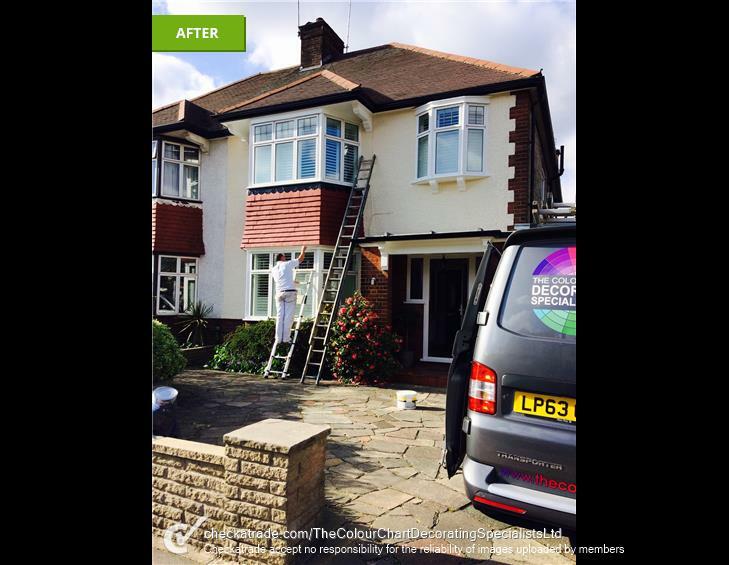 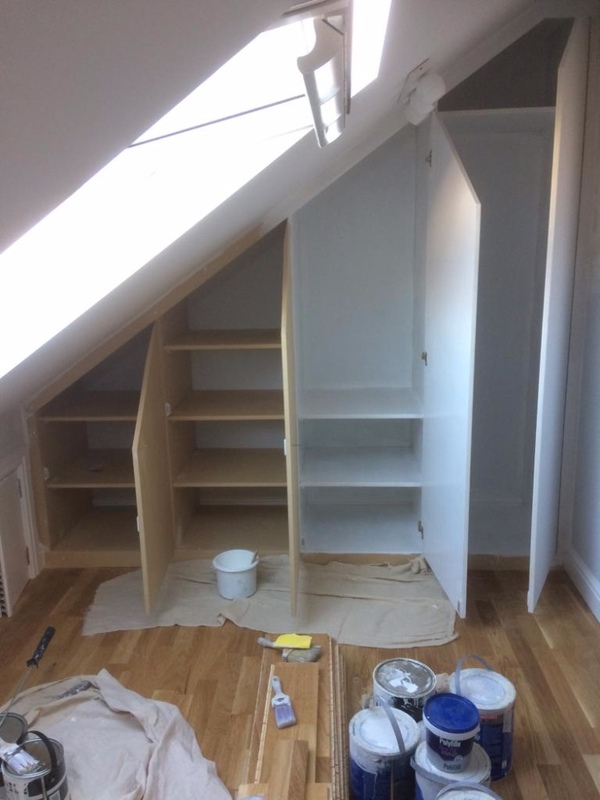 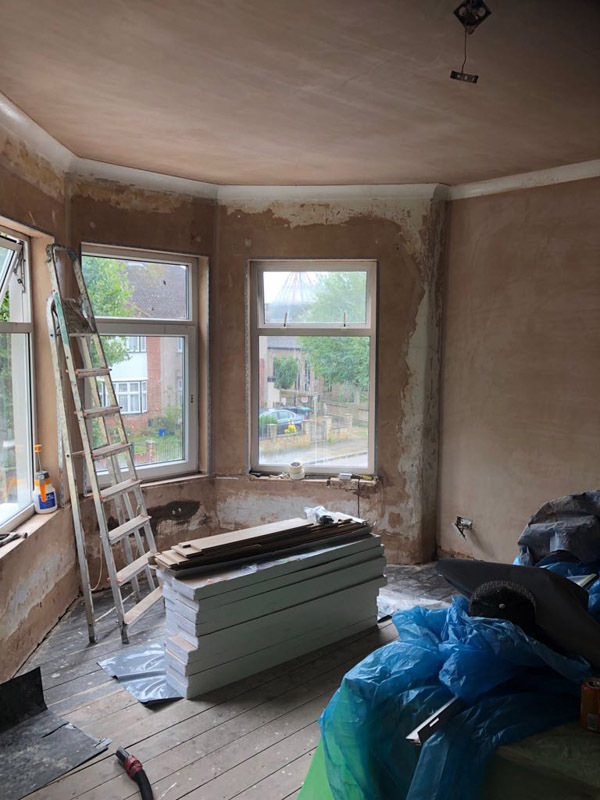 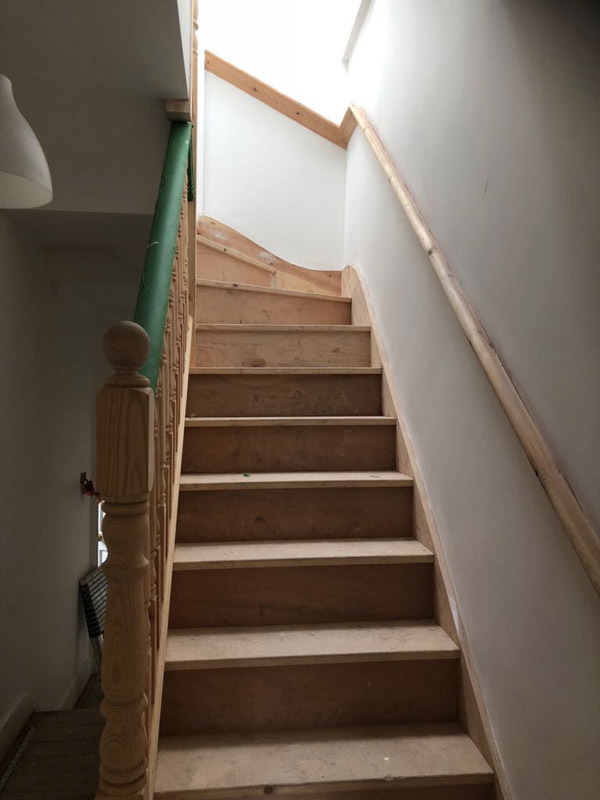 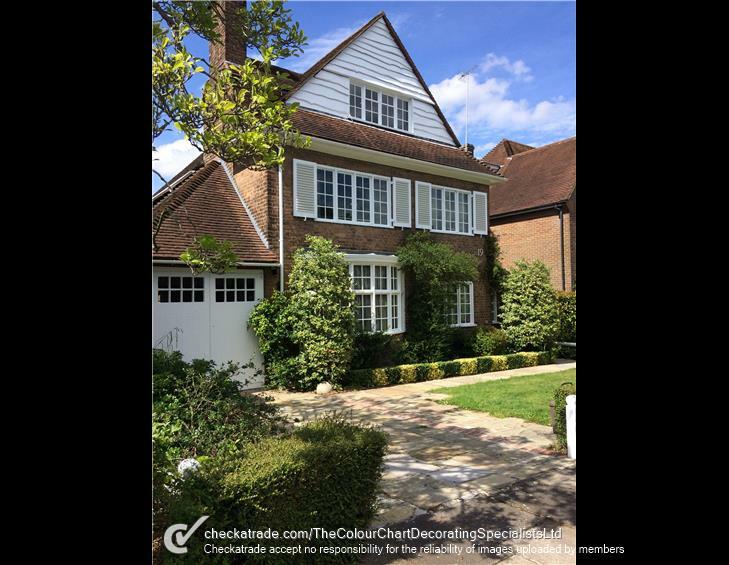 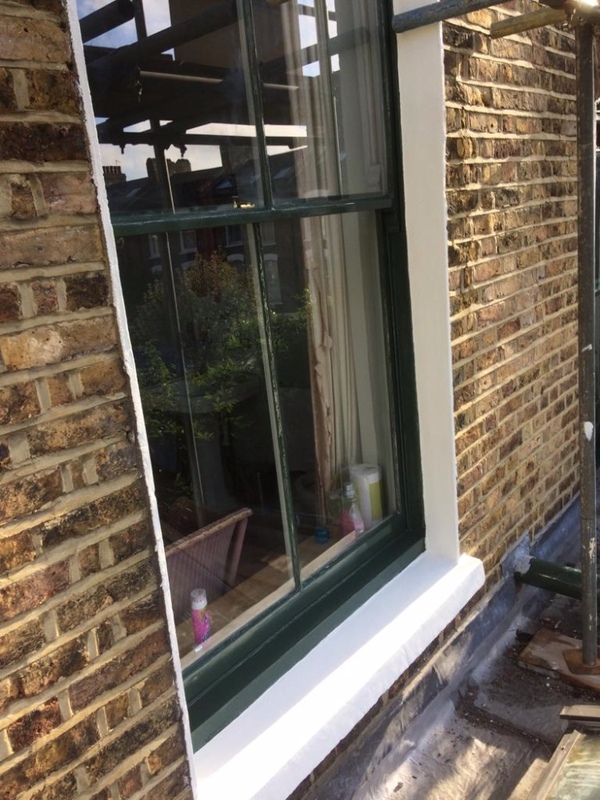 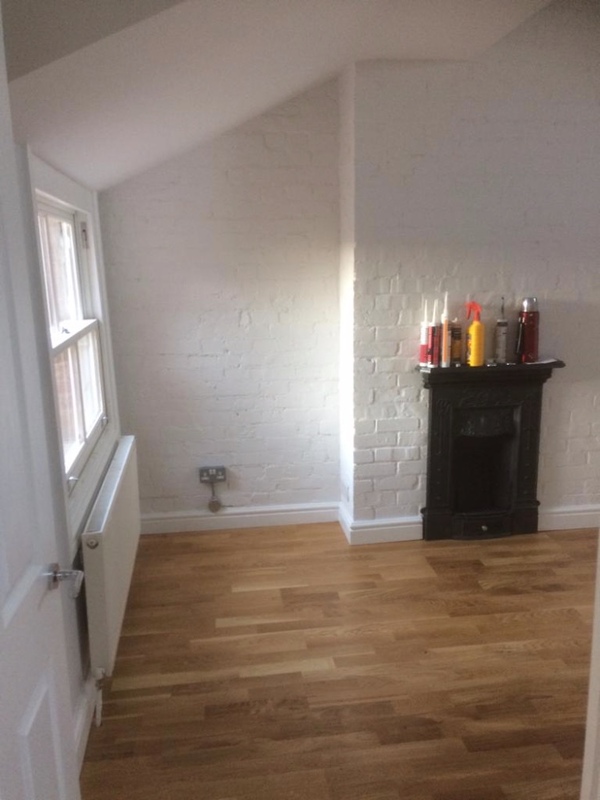 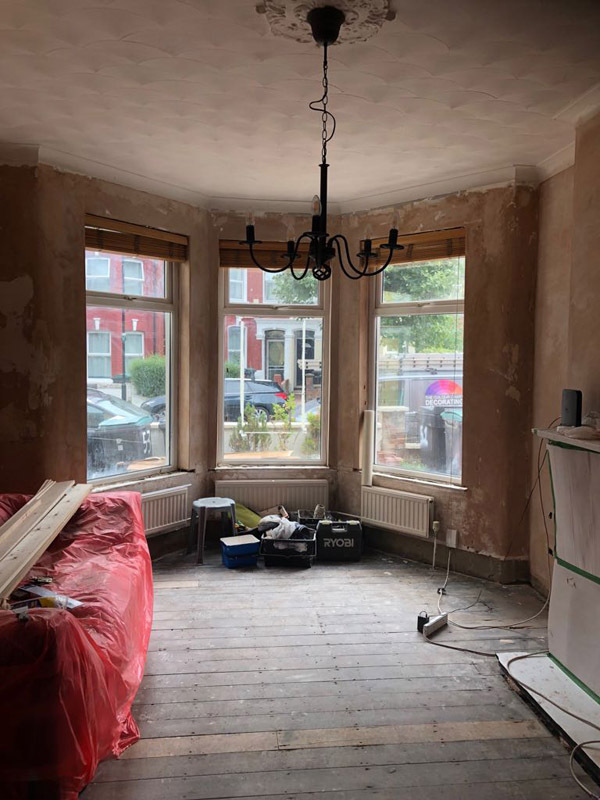 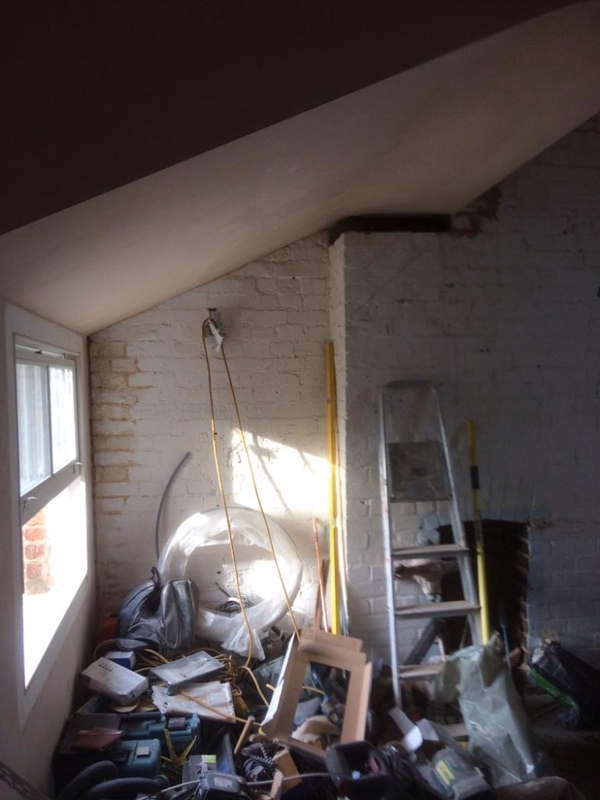 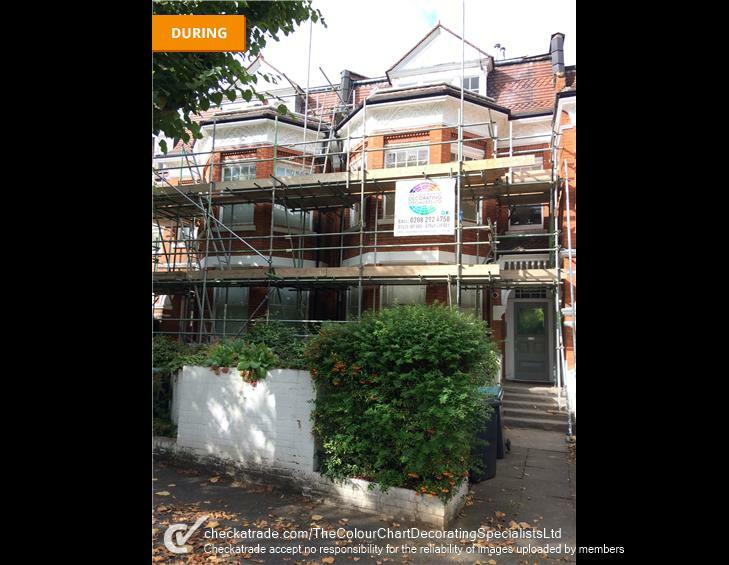 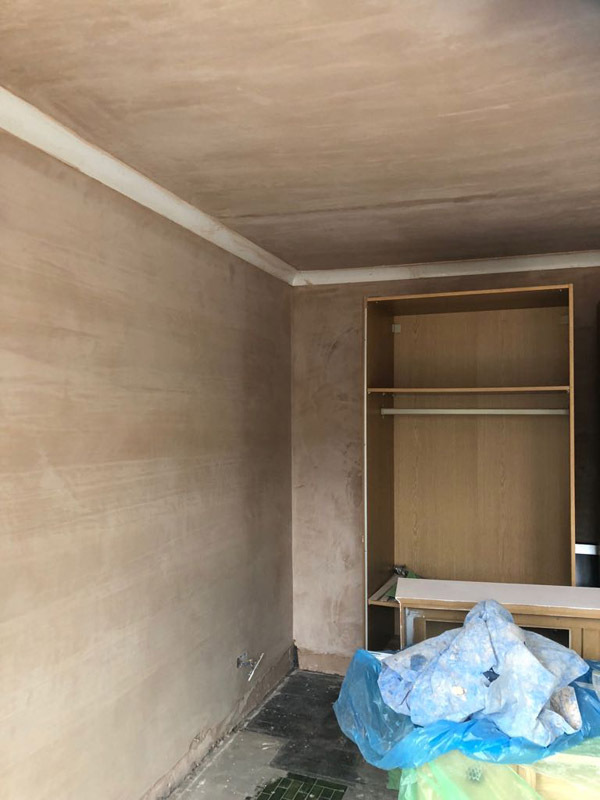 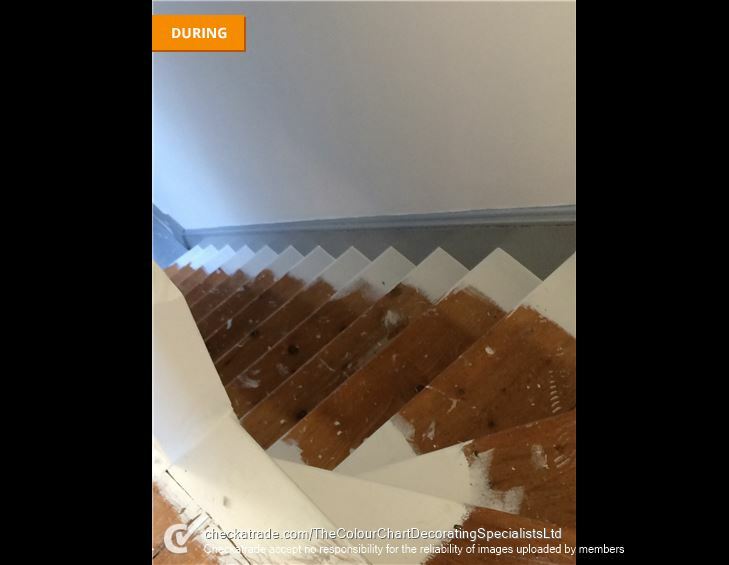 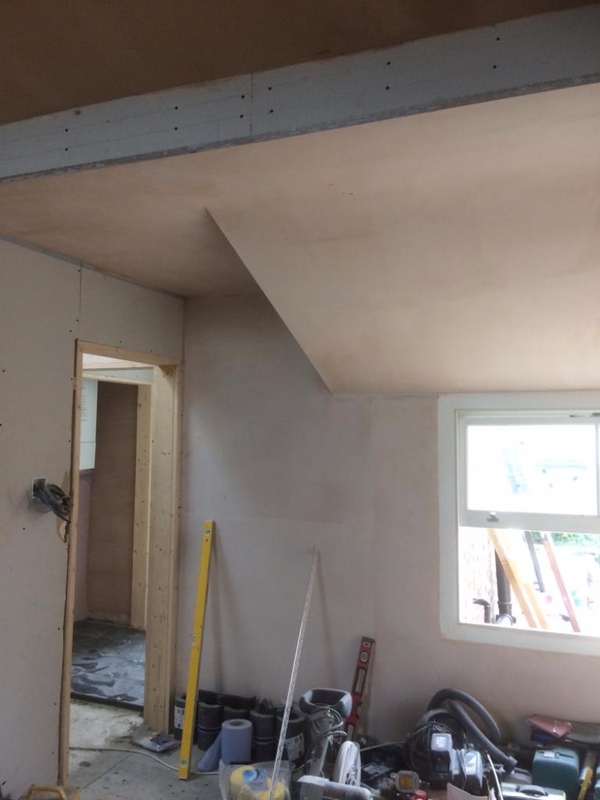 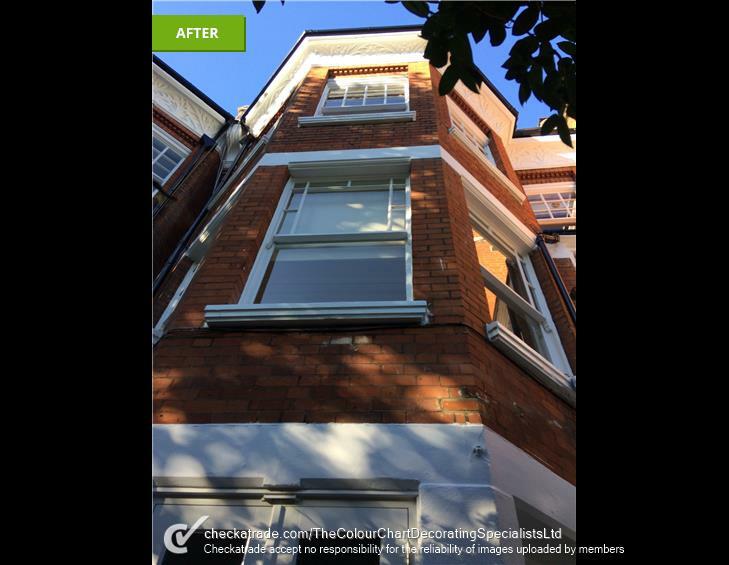 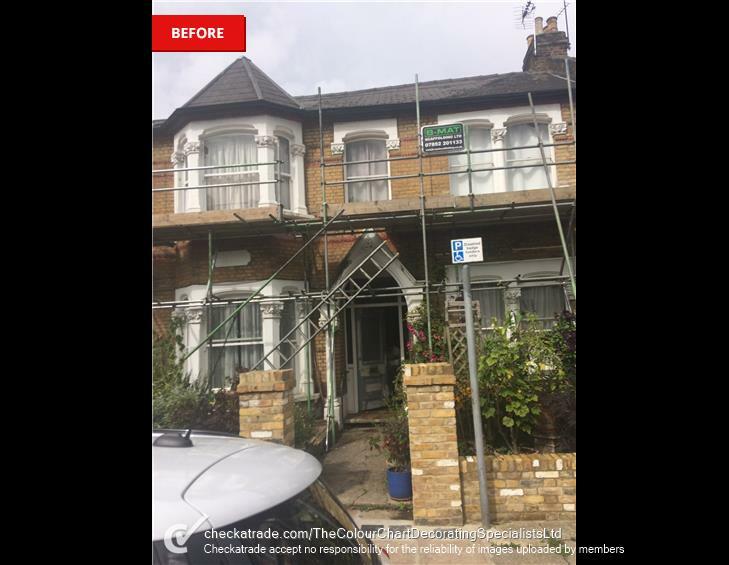 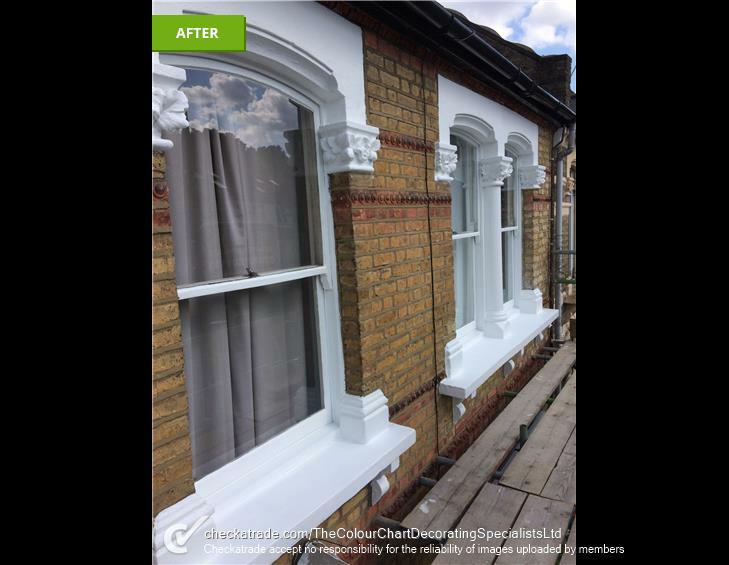 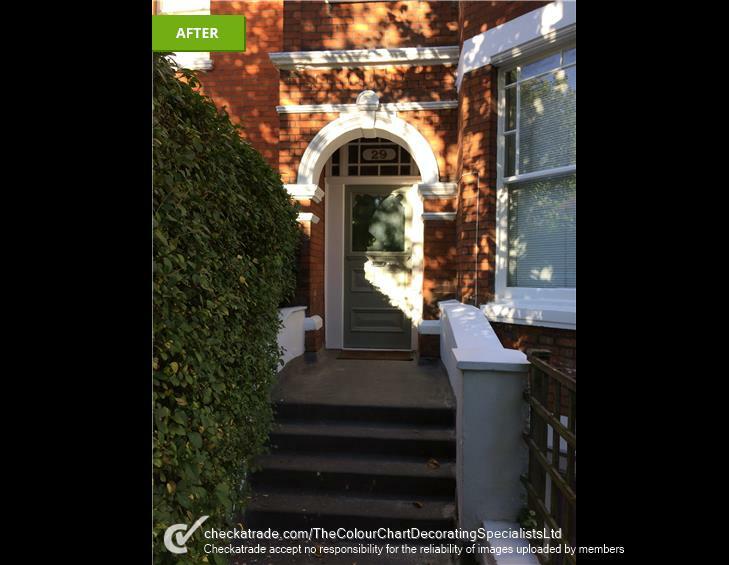 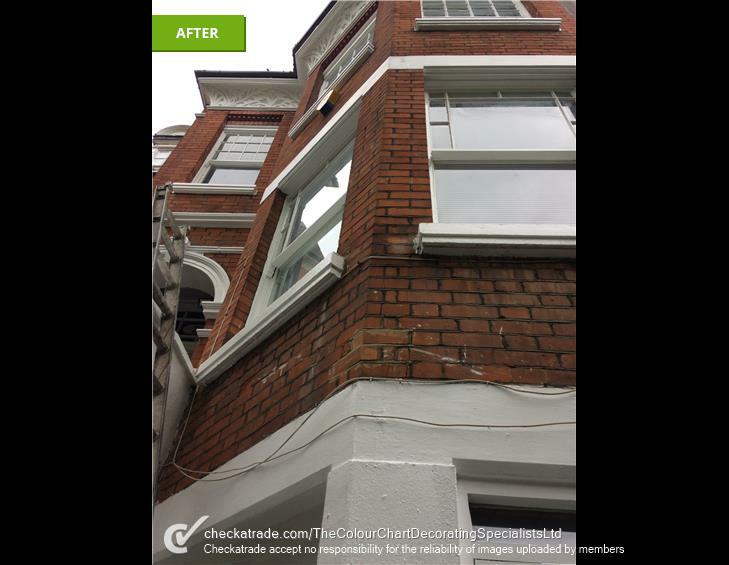 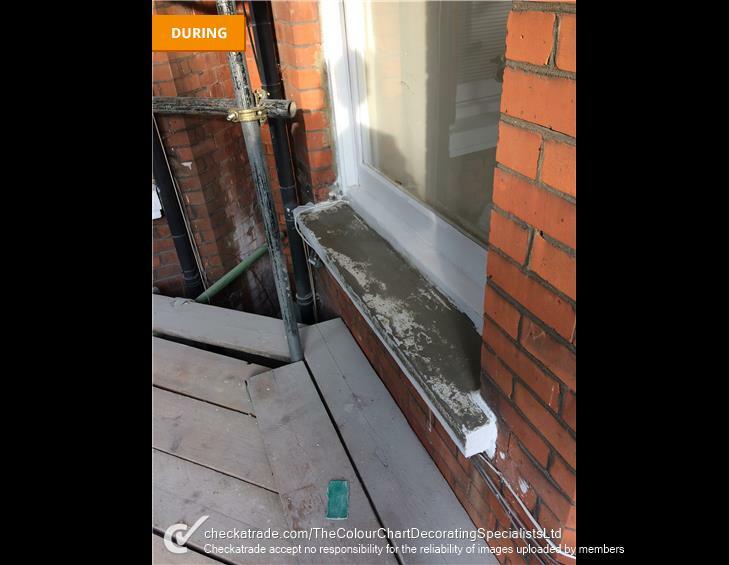 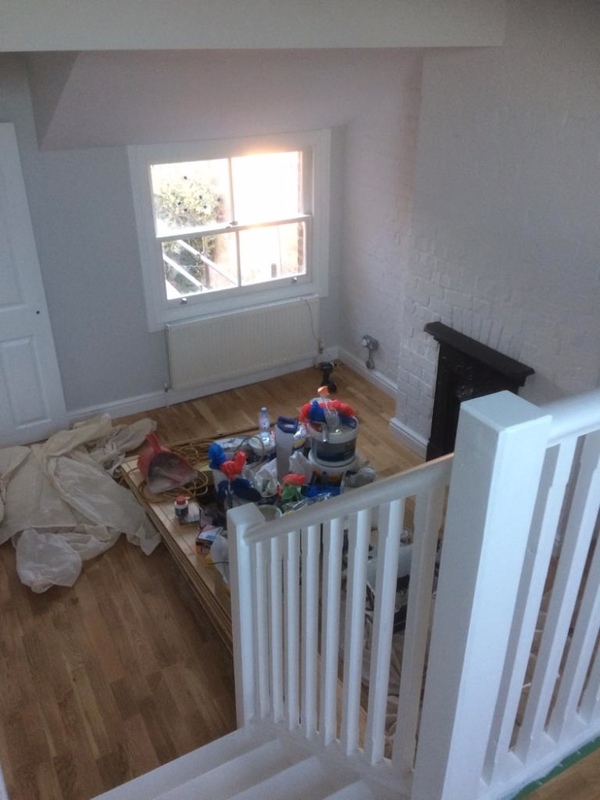 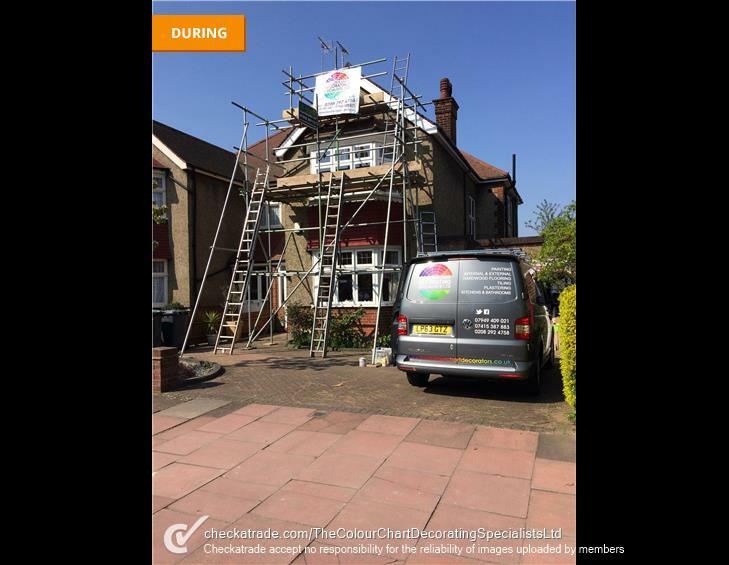 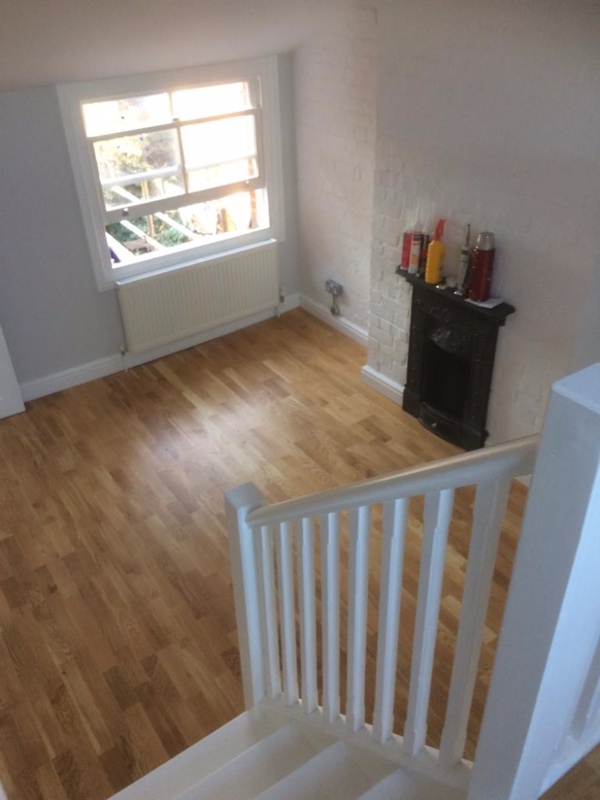 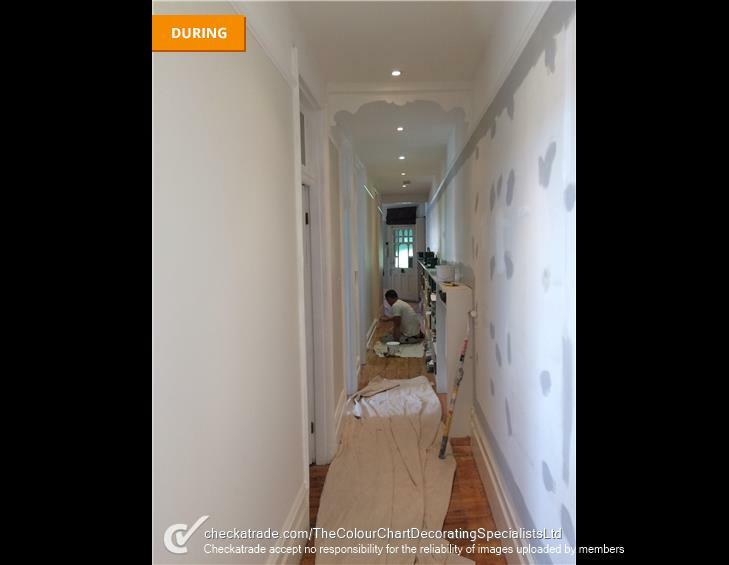 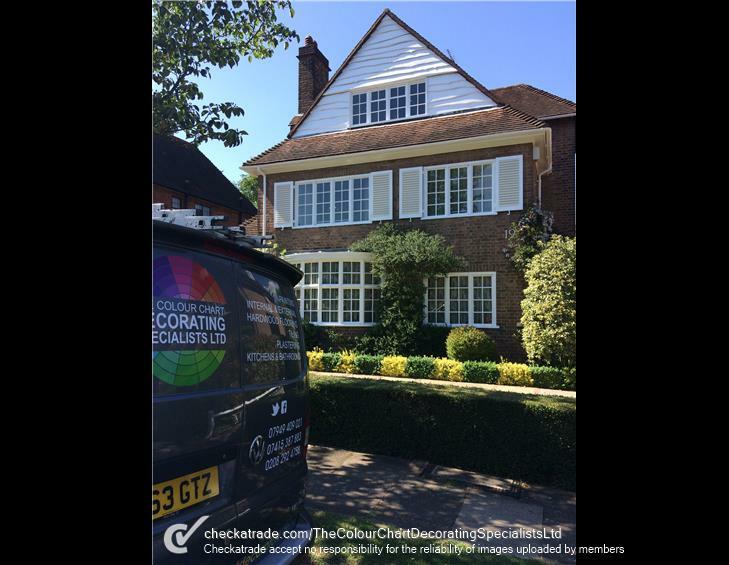 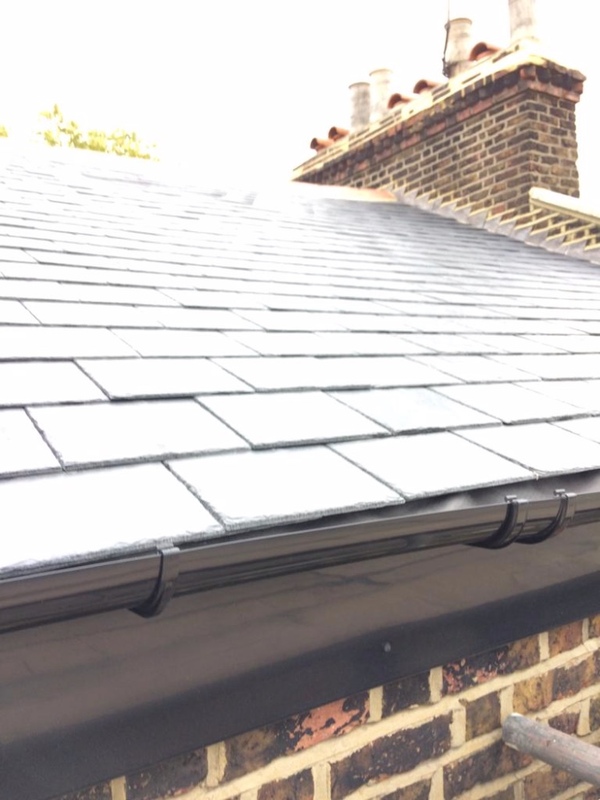 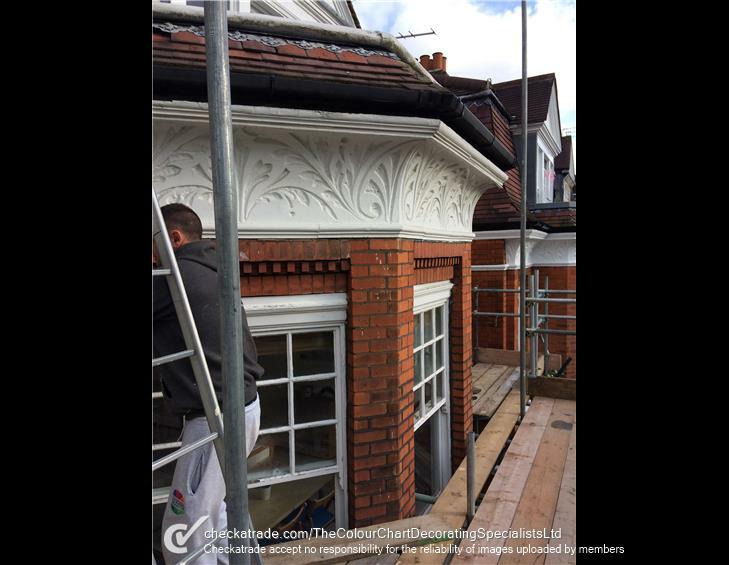 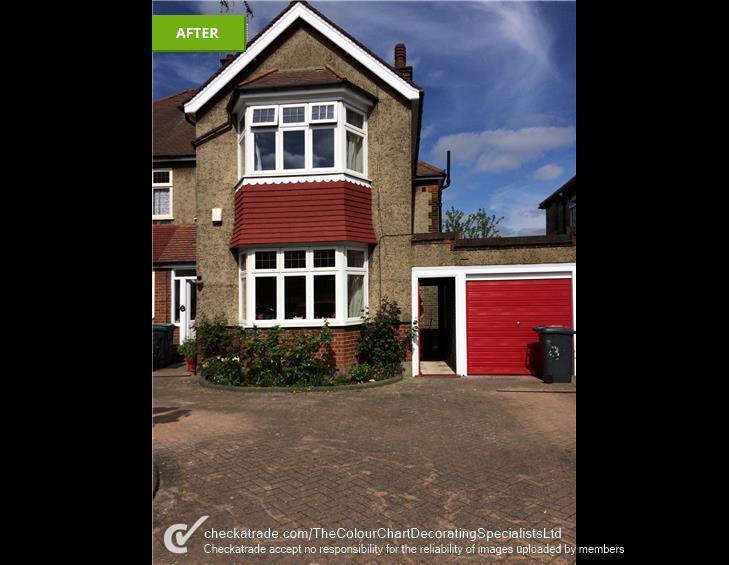 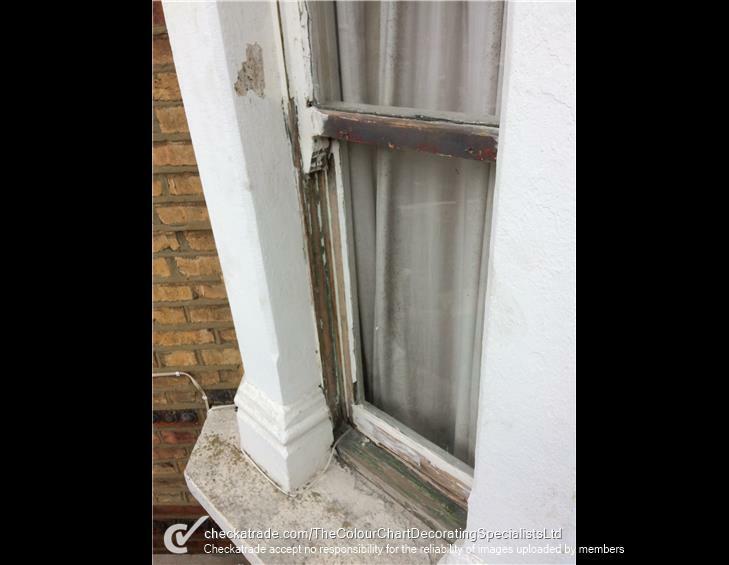 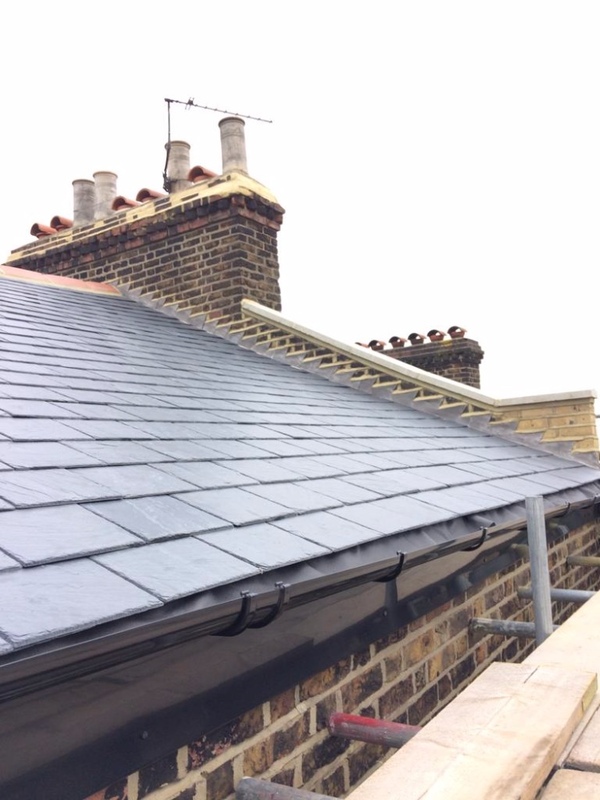 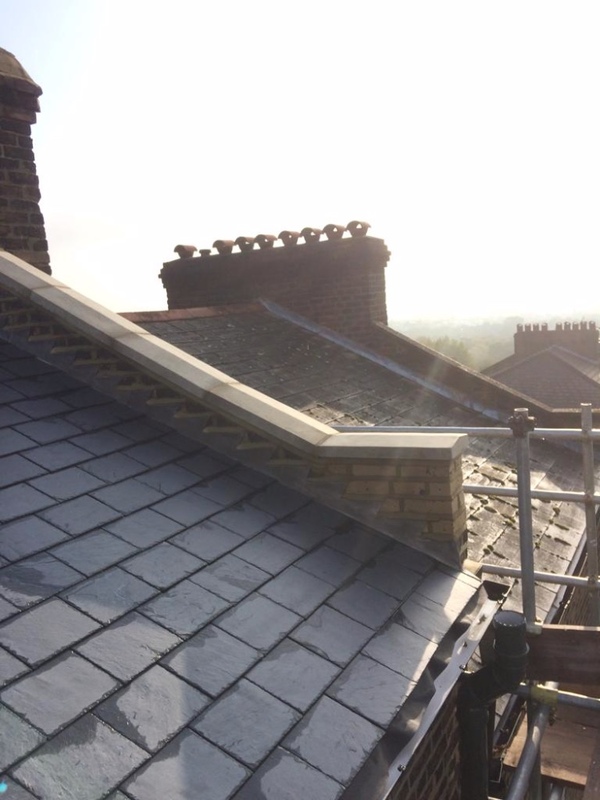 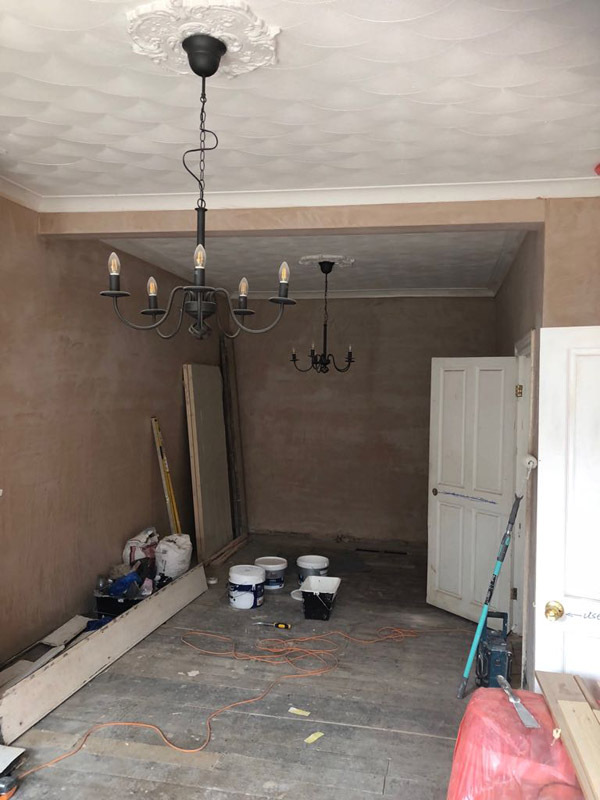 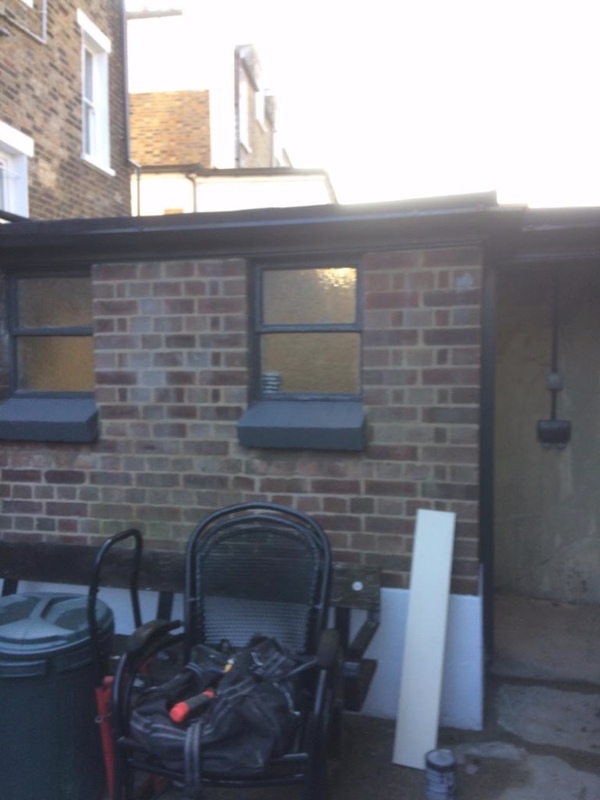 Our team of experts at The Colour Chart Decorators based in Muswell Hill can help with every aspect of your new extension, from building, decorating, a new kitchen, flooring, elecrtics, plumbing and more.